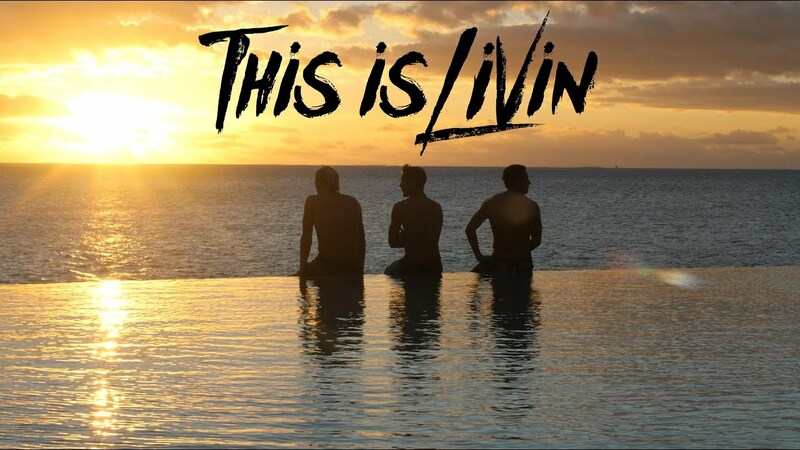 This Is Livin' Episode 1 "Home"
This is Livin' Episode 2 "Home pt. 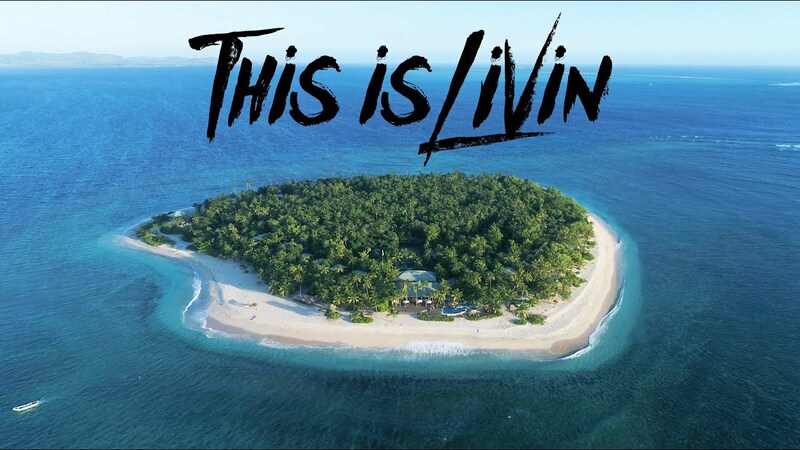 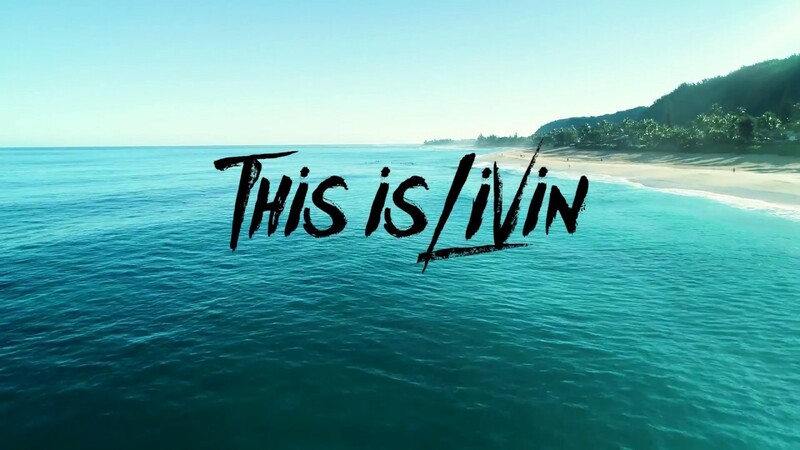 2"
This is Livin' Episode 3 "Home pt 3"
This is Livin' Episode 4 "Fiji pt.1"
This is Livin' Episode 5 "Fiji Pt. 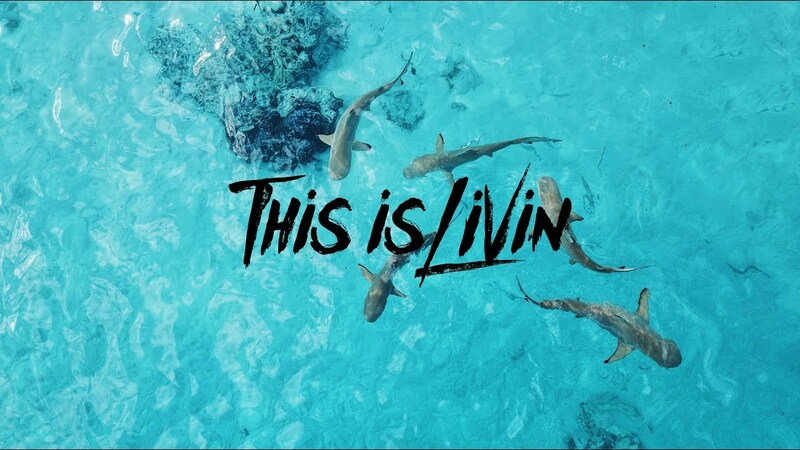 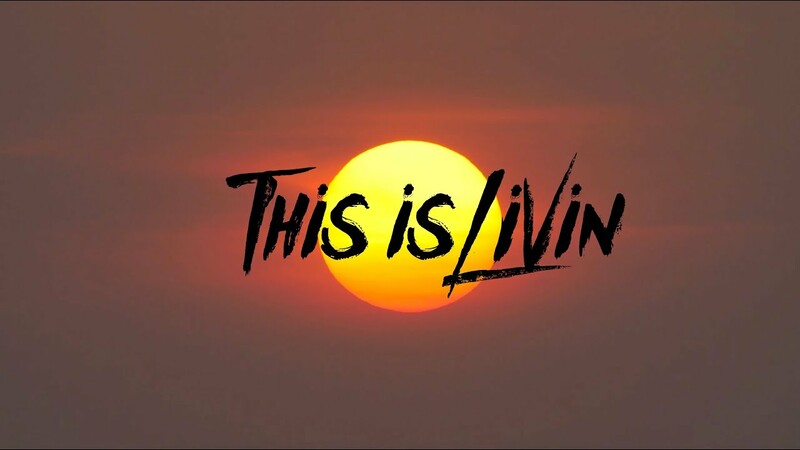 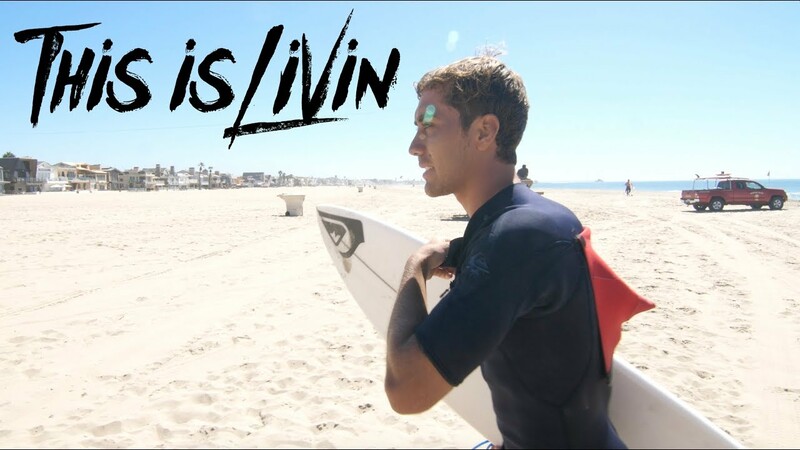 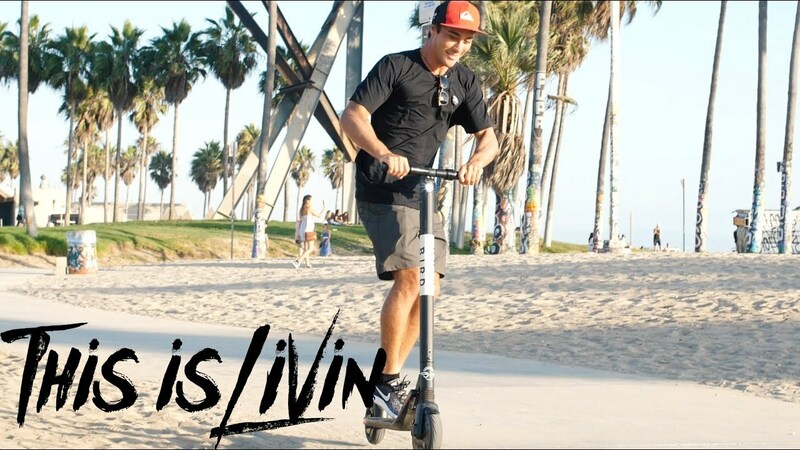 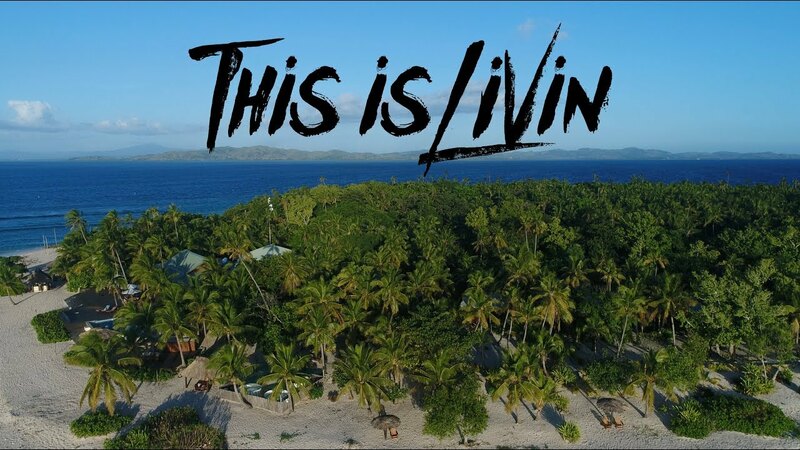 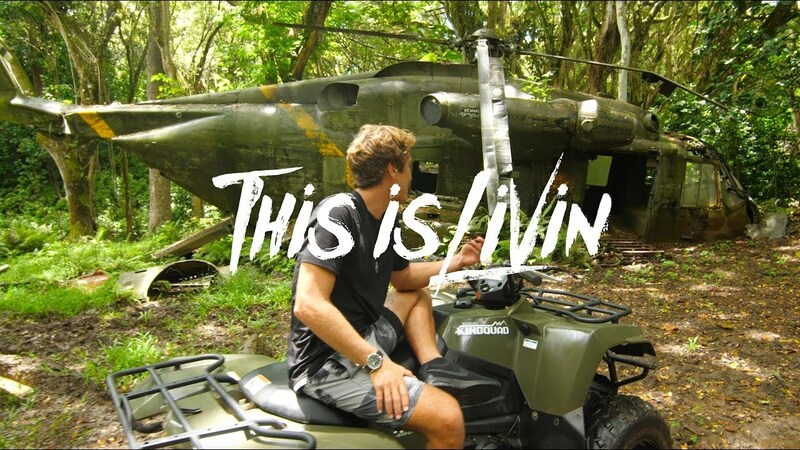 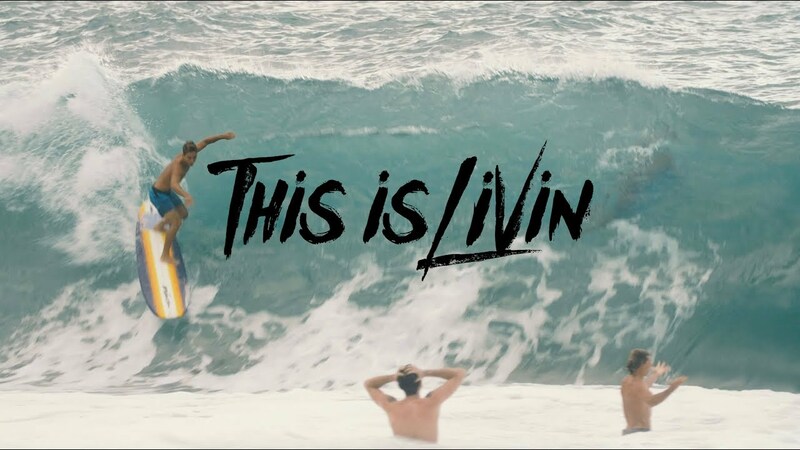 2"
This Is Livin' Episode 6 "Fiji pt. 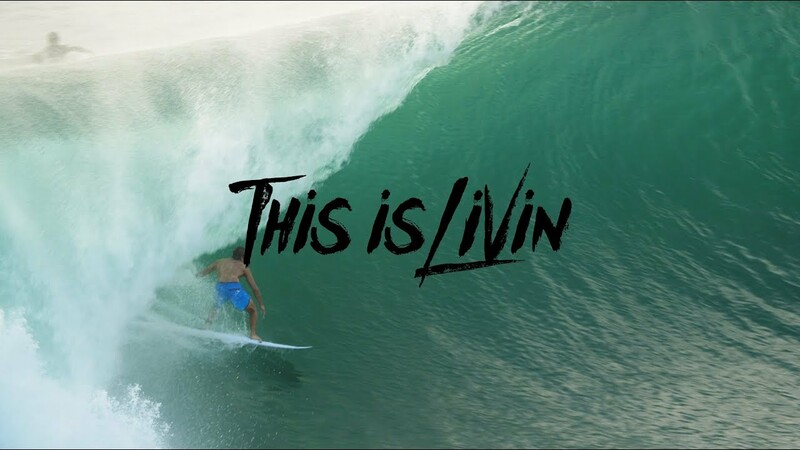 3 Thundercloud"
This is Livin' Episode 7 "Fiji pt. 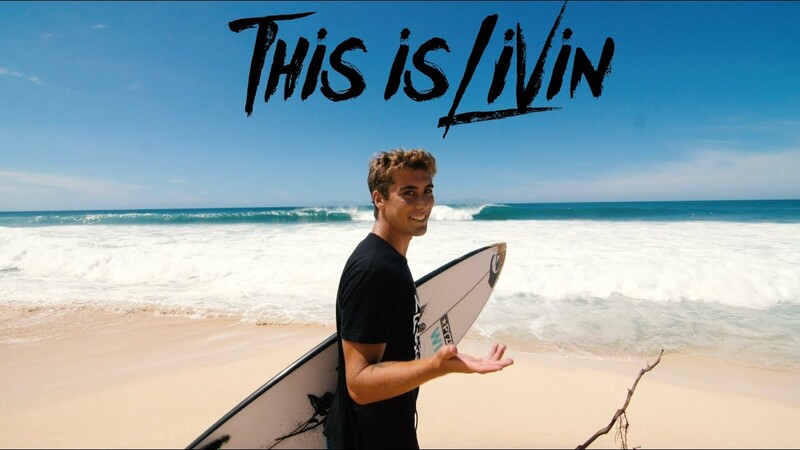 4"
This is Livin' Episode 8 "Training day"
This is Livin' Episode 9 "Late Season Swell"
This is Livin' Episode 10 "Africa"
This is Livin' Episode 11 "Africa pt.2"
This is Livin' Episode 12 "Back Home"
This is Livin' Episode 13 "The Sunrise Shack"
This is Livin’ Episode 16 "Indonesia, Bali for a Day"
This is Livin' Episode 17 "Tahiti"
This is Livin Episode 18 “Summer Time"
This is Livin' Episode 21 "California to Hawaii"
This is Livin' Episode 22 "Hurricane Swell"
This is Livin' Episode 23 "Pipeline Turns On!" 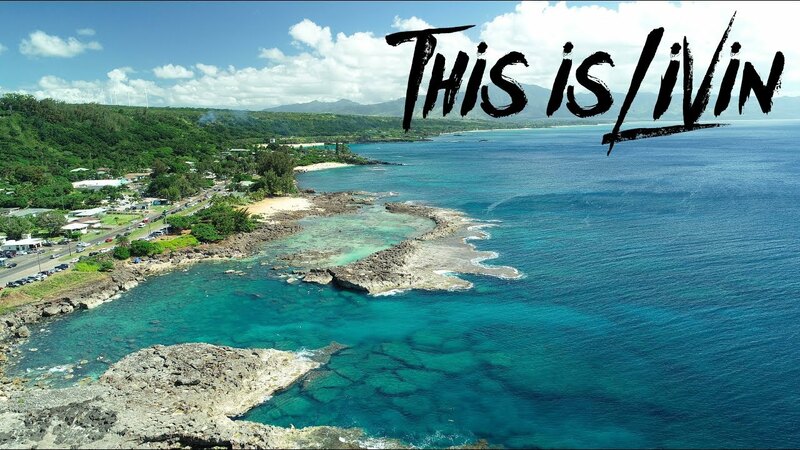 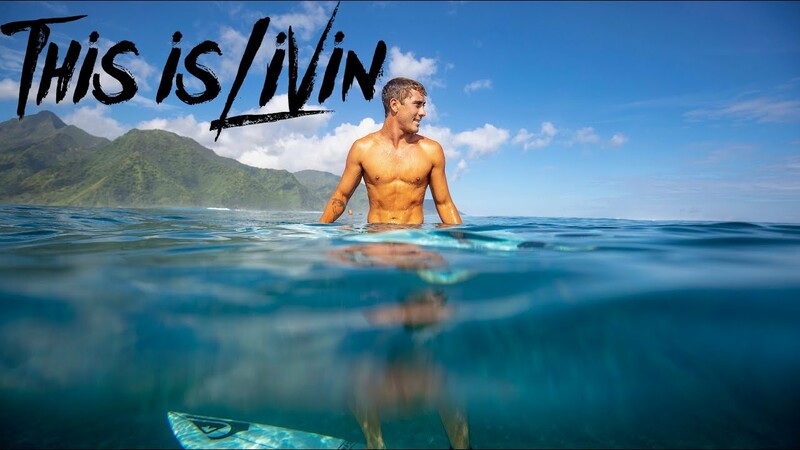 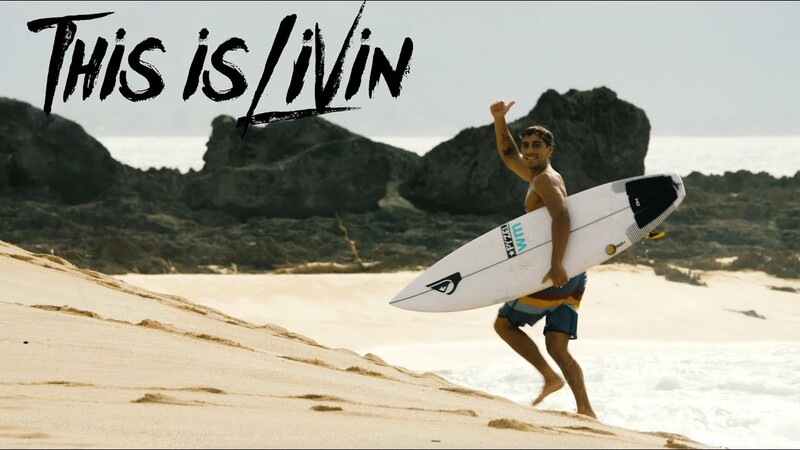 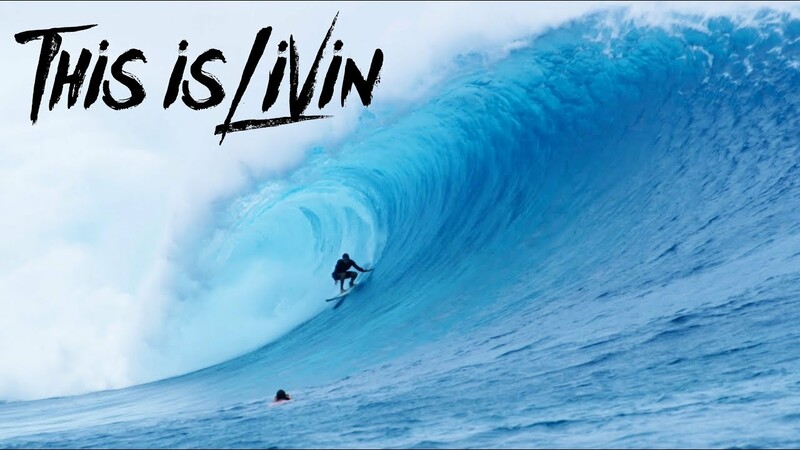 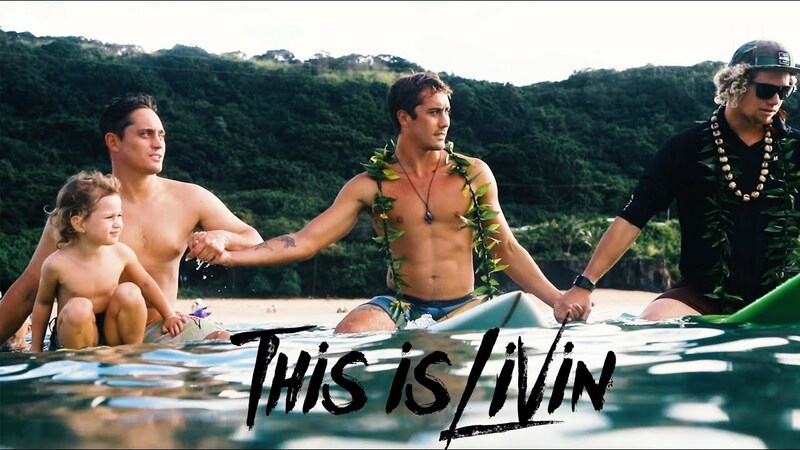 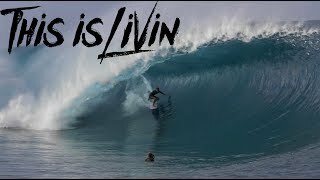 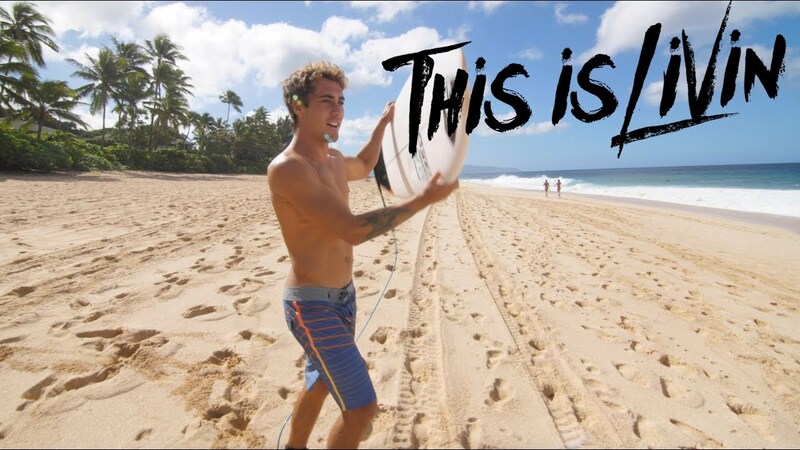 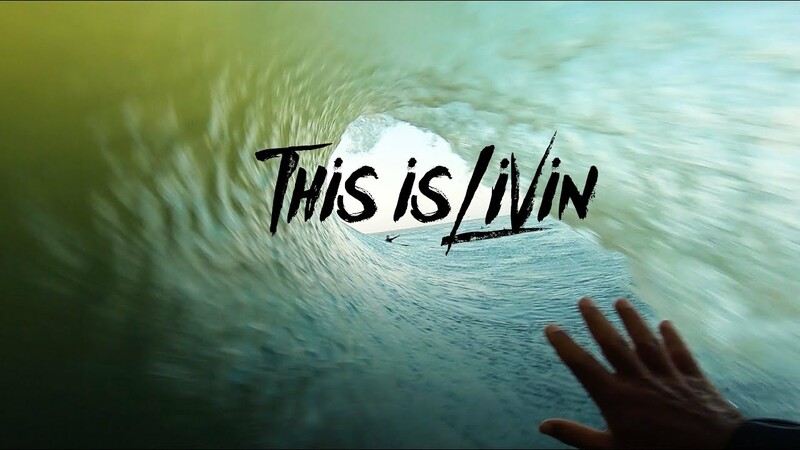 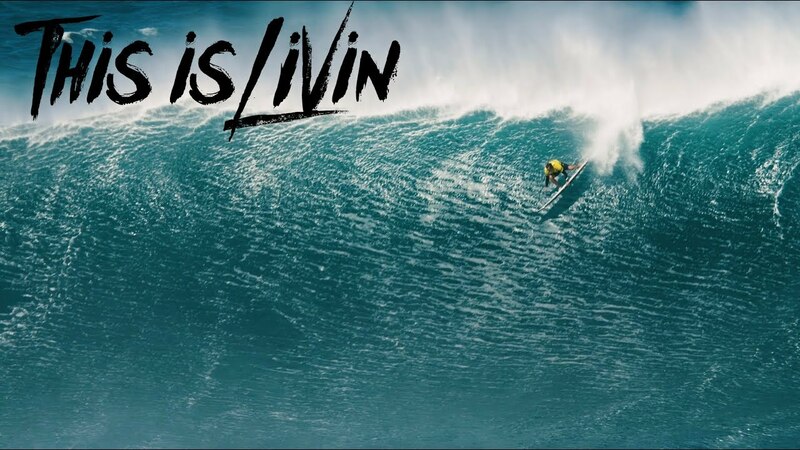 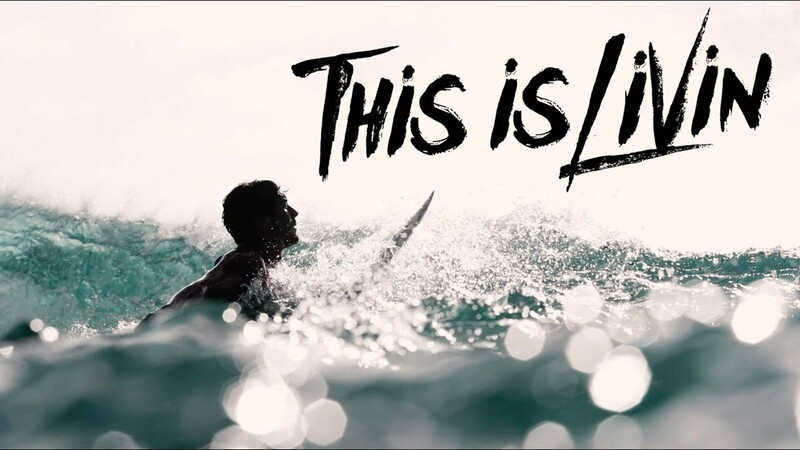 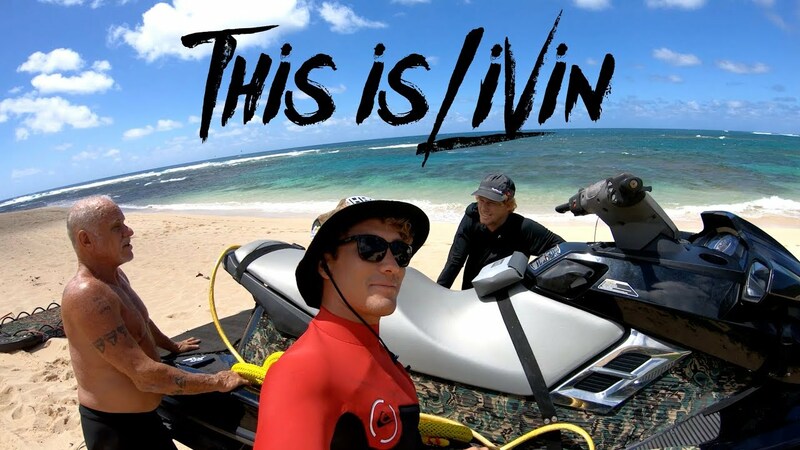 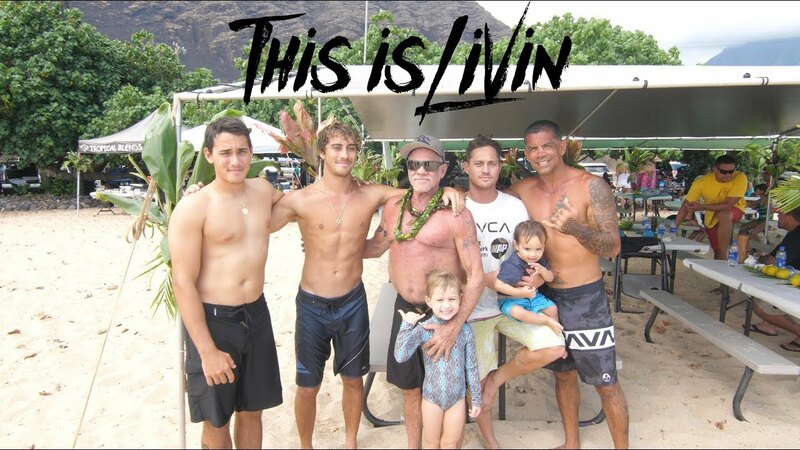 This is Livin' Episode 24 "Keiki Shorebreak & Winter Prep"
This is Livin' Episode 25 "Tahitian Dream (Surfing Teahupoʻo)"
This is Livin' Episode 26 "Surfing Secret Spots in Tahiti"
This is Livin' Episode 27 "Last Days in Tahiti (Teahupoʻo) "
This is Livin' Episode 28 "Foiling & Surfing NorthShore"
This is Livin' Episode 29 "Ke iki shorebreak and Beach Party"
This is Livin' Episode 30 "Koa Rothman gets wildcard at Jaws (Peʻahi) Big Wave World Tour"
This is Livin' Episode 31 "Eddie Aikau Opening Ceremony & Beach Days"
This is Livin' Episode 32 "Pipeline's not always good!" 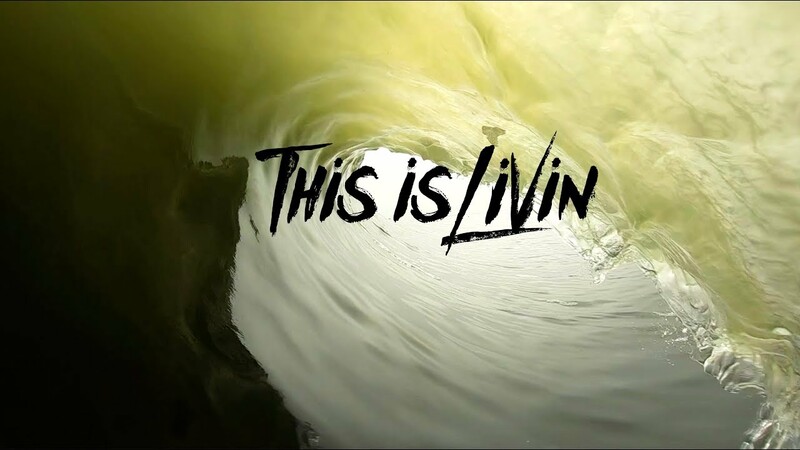 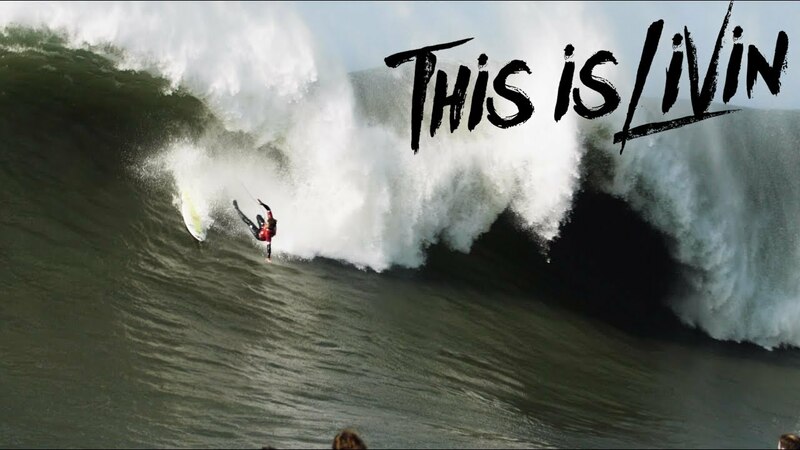 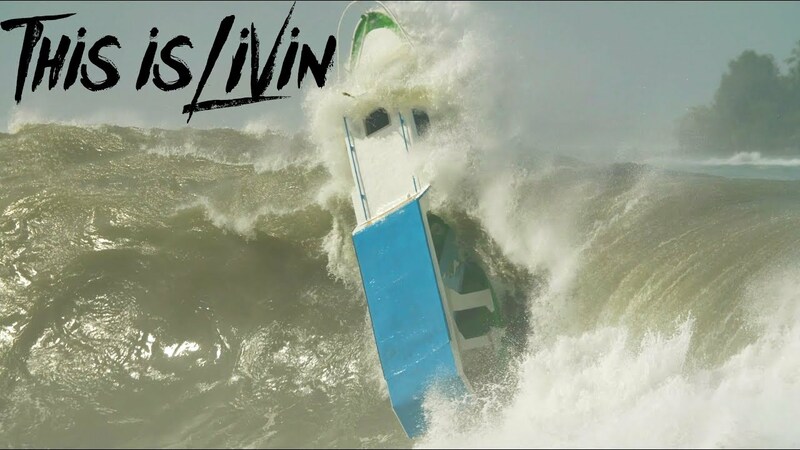 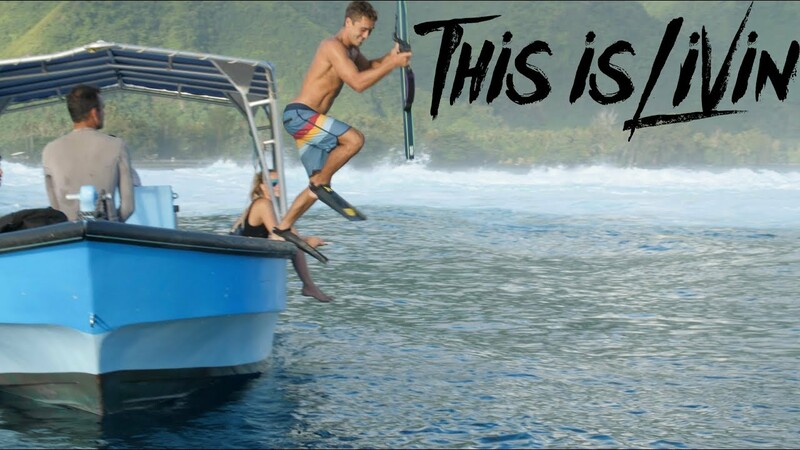 This is Livin' Episode 33 "Chasing Mavericks & Pipe Masters "
This is Livin' Episode 34 "Chasing Mavericks Pt. 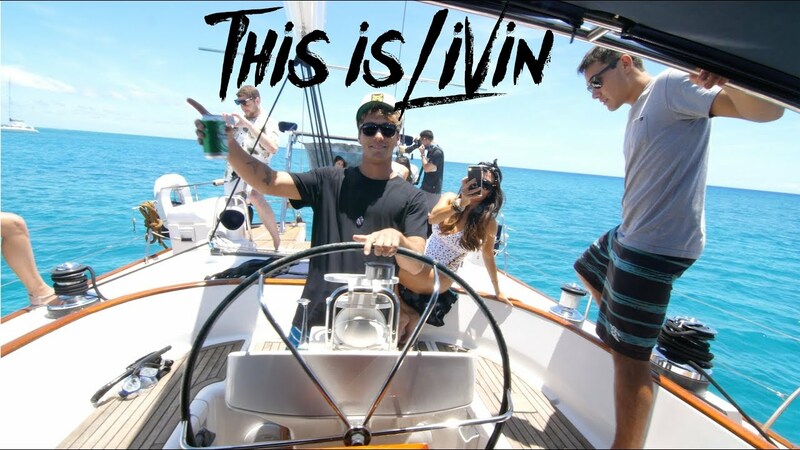 2 "
This is Livin' Episode 35 "PARTY WITH AQUAMAN! " 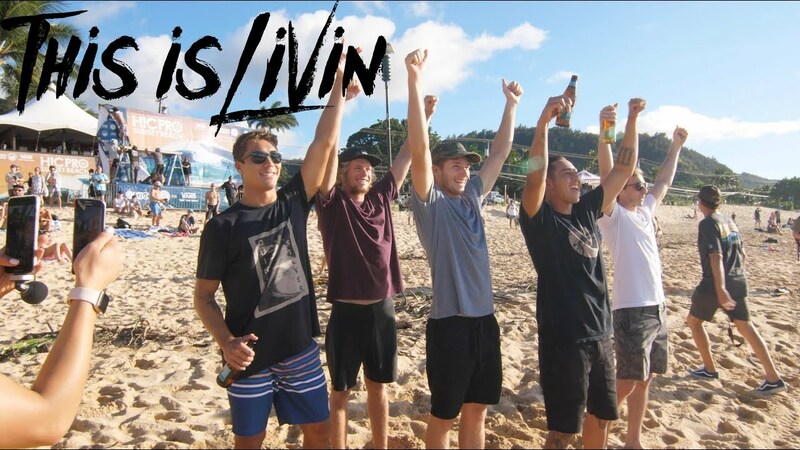 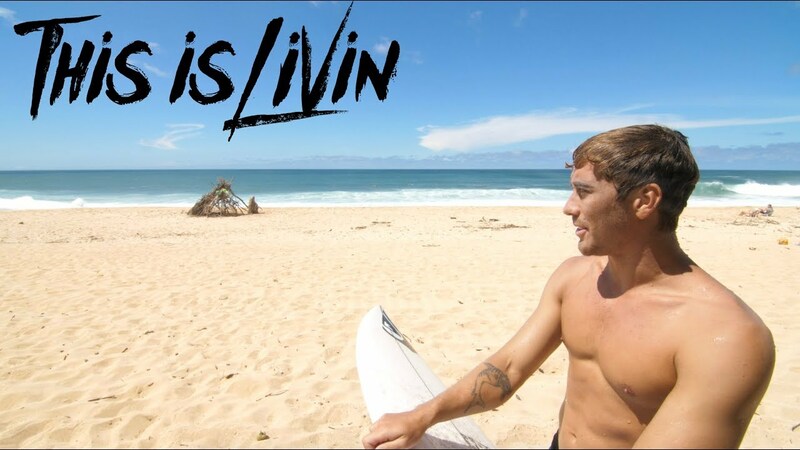 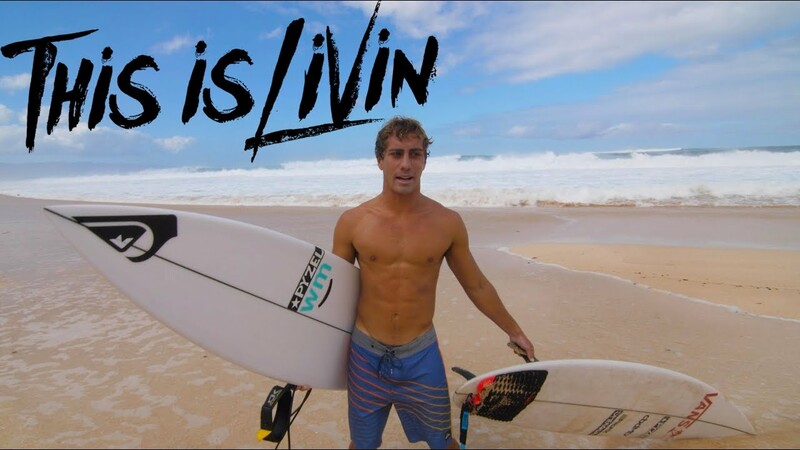 This is Livin' Episode 36 "The Da Hui Backdoor shootout "
This is Livin' Episode 37 "Surfboard Review & Surfing Pipeline "